TreePhilly now has a Facebook page! See photos from happy tree owners and get the latest news about TreePhilly programs and events at Facebook.com/treephilly. 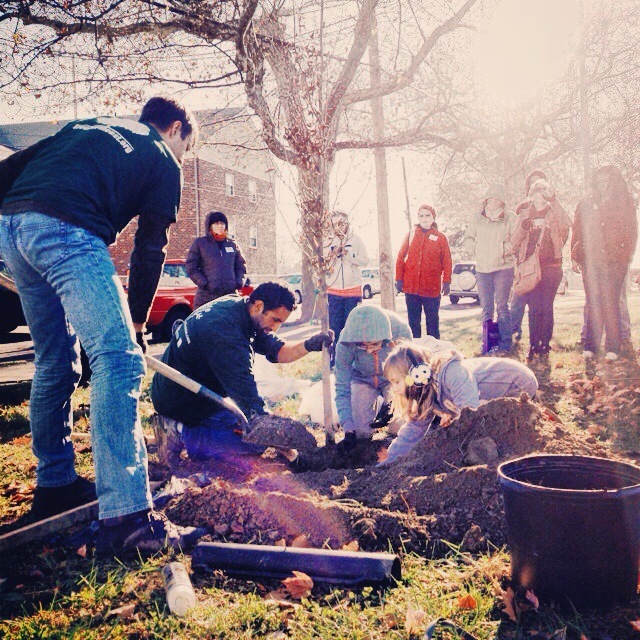 TreePhilly helped at the Fall Tree Tenders planting with Tree Northeast on November 23rd, 2013. This pic and others are on our Facebook page!